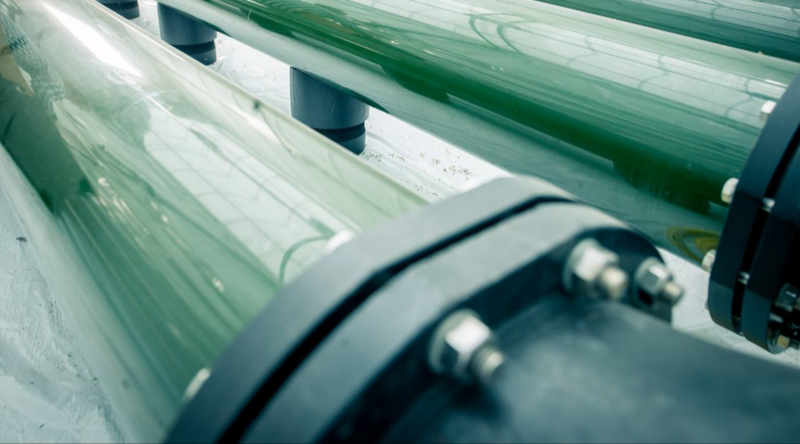 Firglas develops and operates microalgae facilities using proven technology to make food-grade product. The company will offer nutritious products to existing markets as well as pursue the alternative protein trend. The team has an exceptional track record of delivering successful process engineering plants from scoping and design to project implementation and operations. The team has raised and deployed more than $200m into sustainable assets since 2010. Firglas Ltd is now raising £3 million of equity under EIS to build two plants and start commercial-scale production. This private offer is only available through Wealth Club. The company’s governance model incorporates environmental, social and governance (ESG) considerations into all decisions. The business model seeks to attain the following objectives: solid financial returns alongside positive environmental and social impact; align investments with ethical values; and enhance the risk/return profile. Firglas has developed commercial scale algae facilities to be constructed in the Netherlands and in Spain, to address food grade markets. The company has previously developed and advised on microalgae projects with partners worldwide. The team at Firglas have designed, developed and built more than five anaerobic digestion plants in the UK. 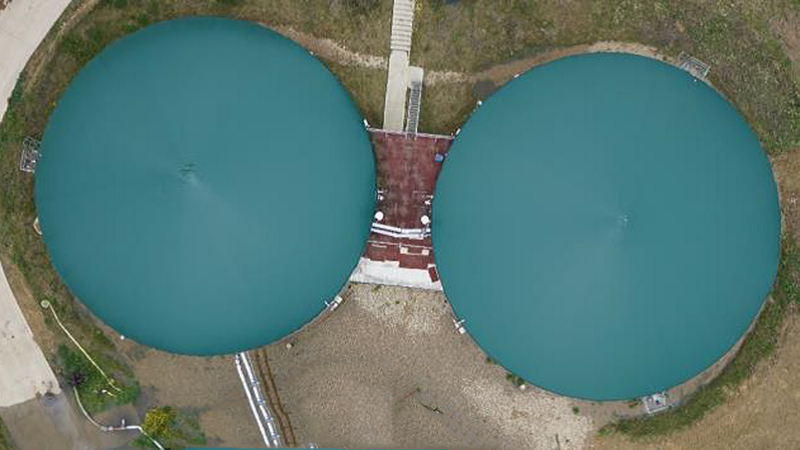 Firglas identified, developed, project managed construction and supervised operations the Stag Lane biogas plant on the Isle of Wight between 2013 and 2017. The plant has been generating power and income since 2016. 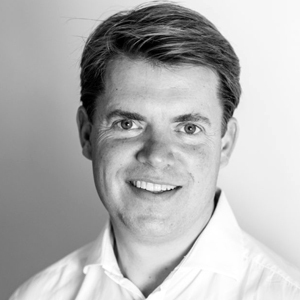 Previously, Fredrik Adams was one of two co-founders of Tamar Energy, which became the UK leader in food waste anaerobic digestion after raising £97m of equity in 2012. 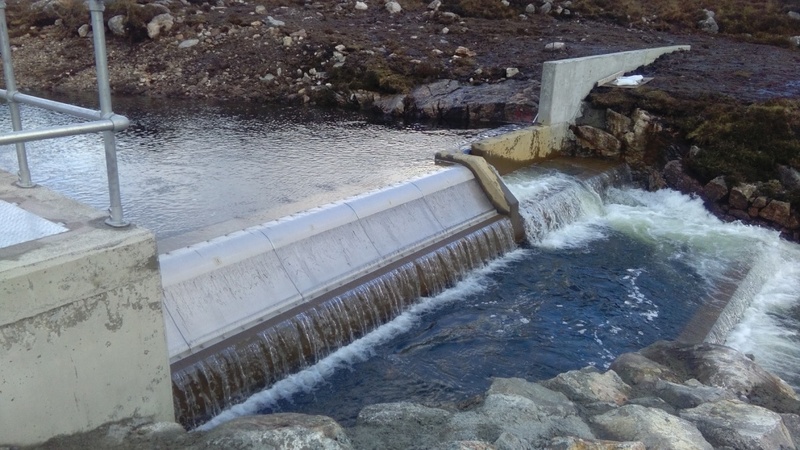 Between 2013 and 2016, Firglas successfully identified, developed and delivered two hydroelectric schemes in the Hebrides with community trusts on the Isle of Harris. The schemes have been generating power and income since 2016. Fredrik Adams is a cleantech entrepreneur with ten years prior experience in technology venture capital. He has started successful companies in several industries in response to disruptive changes in technology or markets. He has raised and deployed more than £120m into renewable energy and algae projects since 2010. He formed Firglas as a management company in 2013 to deliver renewable energy projects after raising an EIS fund with Sustainable Technology Investors. 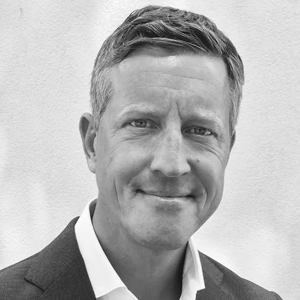 During 2014-2016 he was an investor in and board member of Simris Alg (NASDAQ), a Swedish manufacturer of Omega-3 capsules from algae. In 2009 he formed Tamar Energy (previously Adgen Energy, now Biogen) which raised £97m of equity capital in 2012 to become the no.1 food waste biogas business in the UK. Between 1999 and 2009 he worked with early-stage technology venture capital in Europe and USA, including with Siemens. Fredrik has degrees from Lund University in Sweden and from the Royal Agricultural College, Cirencester. 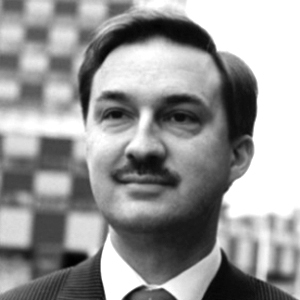 He was President of the Tech Tour Cleantech Summit 2016 in Rotterdam, and Chairman of the SMi Biogas conference in 2011. 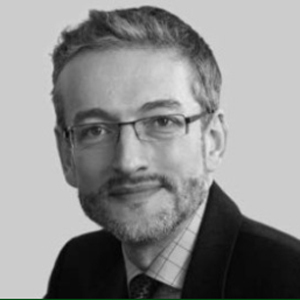 Lysander Tennant joined Tamar Energy in 2011 where he became head of corporate finance until 2018 when the company was merged with Biogen. Tamar is a specialist developer and operator of anaerobic digestion (AD) plants. At Tamar, Lysander was responsible for the financial model used in the company’s initial £97 million equity raise in 2012. He subsequently advised the development team on commercial and economic aspects of projects. Lysander worked with the Finance Director on securing a £32 million senior non-recourse debt facility with RBS in 2015 to refinance the portfolio of five plants, the first of its kind in the AD sector. Lysander started his career in fund management at BZW Investment Management, American Express Asset Management. He was independent director from 2002 and chairman from 2012 until 2015 of JPMorgan Russian Securities plc. From 2007-2009 he worked at Sindicatum Carbon Capital, on financing low-carbon energy projects to generate carbon credits, including leading negotiations for a $45 million waste gas to energy project in Indonesia. Peter combines process engineering and commercial management with a dedication to sustainability and bio based technologies. He worked at General Electric for more than ten years, starting at GE Plastics, becoming Managing Director Europe for GE Capital. Peter holds degrees in Operations Research, Finance and Marketing from the Erasmus University of Rotterdam where he lectured as Assistant Professor. He received an Harvard MBA whilst at GE. Peter will manage the operations in the Netherlands and oversee the development and operation of new sites. Jörgen was until January 2018 COO of Enoil Bioenergies SA, a biotechnology and renewable energy company which developed a zero-emissions Biocentre in Switzerland, with biorefinery, biodiesel plant, biomass power plant and greenhouses to grow microalgae. From 2008 to 2016 he was Executive Officer of Addax Bioenergy SA which built bioenergy project in Sierra Leone employing 4,100 people which achieved full compliance of stringent sustainability and certification standards. He was previously at the Swedish ministry of foreign affairs and in the Swedish armed forces. Jörgen has degrees in political science, economics and international organisations from Uppsala University in Sweden. Registered as company number 07638749 in England and Wales.